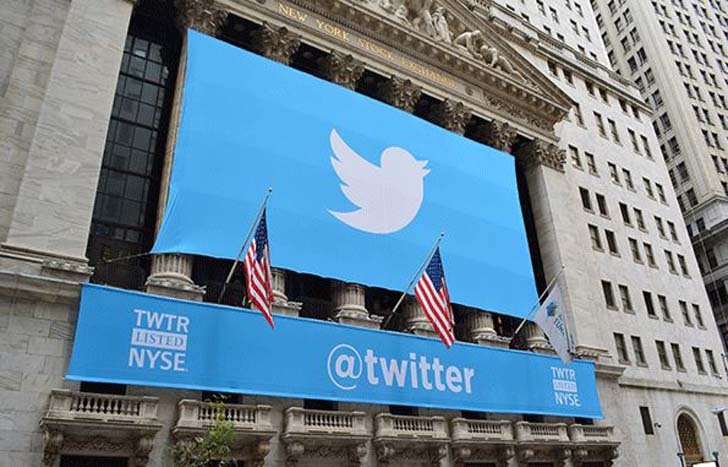 Twitter (TWTR) shares closed trading up 4% to $18.24 per share on more than three times the stock's normal trading volume Tuesday after billionaire investor Mark Cuban revealed that he purchased a stake in the company. "I started buying Twitter recently because I think they finally got their act together with artificial intelligence," Cuban said during an interview with CNBC. [post_ads]Cuban has long been bullish on artificial intelligence as the wave of the future. Earlier this year he opined that the world's first trillionaire will be entrepreneurs working with artificial intelligence. Yesterday, Twitter announced that it reached a deal with Bloomberg for a streaming 24-hour news network. Bloomberg will create content specifically for Twitter as part of the deal. The partnership will reportedly begin this fall. Twitter shares jumped late last week as well, following a promising quarter of earnings. Despite concerns about its user growth and profitability, the stock is trading up nearly 10% in the past year and is also trading up slightly year-to-date. Now that Twitter has posted its first encouraging financial results in some time, it begs the question, will Twitter become a possible takeover target again? The company had been listed as a possible acquisition target for the likes of Disney (DIS) , Salesforce (CRM) , Alphabet's (GOOGL) Google and Apple (AAPL) . Apple, which is a holding of the Action Alerts PLUS portfolio co-managed by Jim Cramer, is scheduled to report its second fiscal 2017 results after the close. Find out what Cramer and his columnists are watching from the Cupertino, Calif. with a free trial subscription to Real Money.